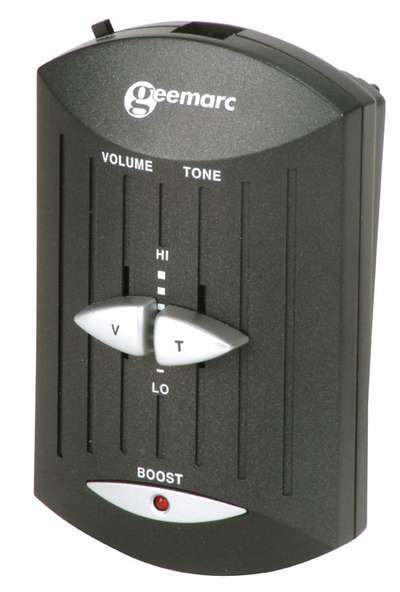 The VOX Telephone Amplifier with Booster Button & Tone Control is a sleek modern design with simple connection and is compatible with 99% of modern plug in phones. The amplifier is light and portable with automatic detection of best frequencies and band making. 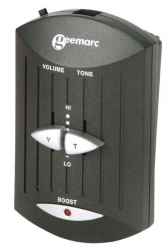 This telephone amplifier receives volume control up to 30dB and up to 40dB gain with boost volume button and automatically switches on and off with voice detection.